Man in High Heels caught on camera breaking into Woman's home. Trade In Your Unwanted Car Seats at Target! Prince Memoir Due Out This Fall! Tesla Cars Will Be Completely Driverless By Next Year! Pink Won't Post Her Kids On Social Media After Mom-Shaming. Mariah Carey Posts 'Game of Thrones' Photo! Could Kevin Durant Be Interested In Adele? 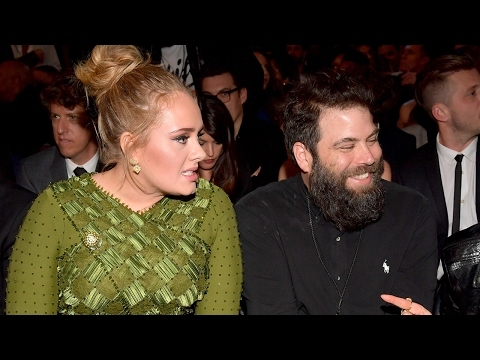 Adele Separates From Her Husband!